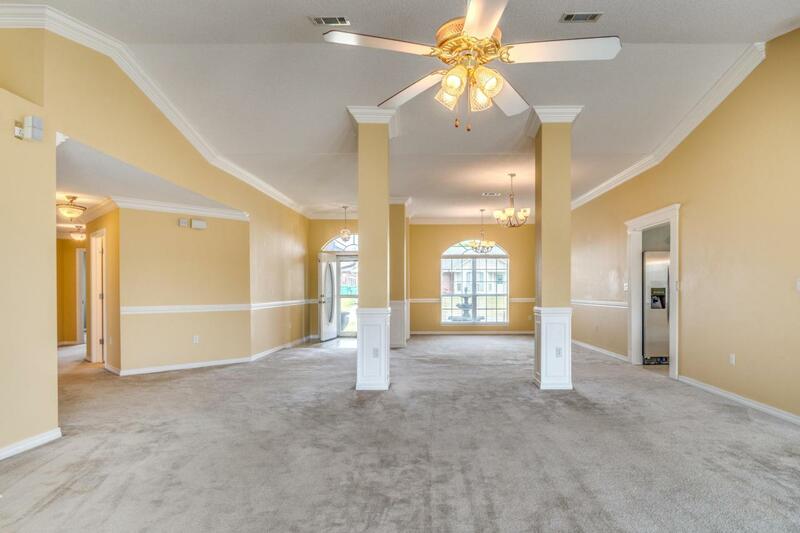 You won't want to miss seeing this 3,000 sq. 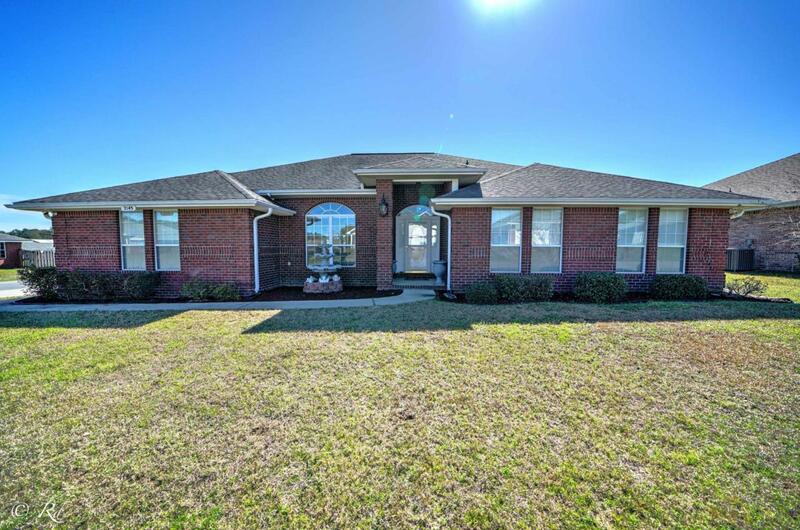 ft. all brick home! 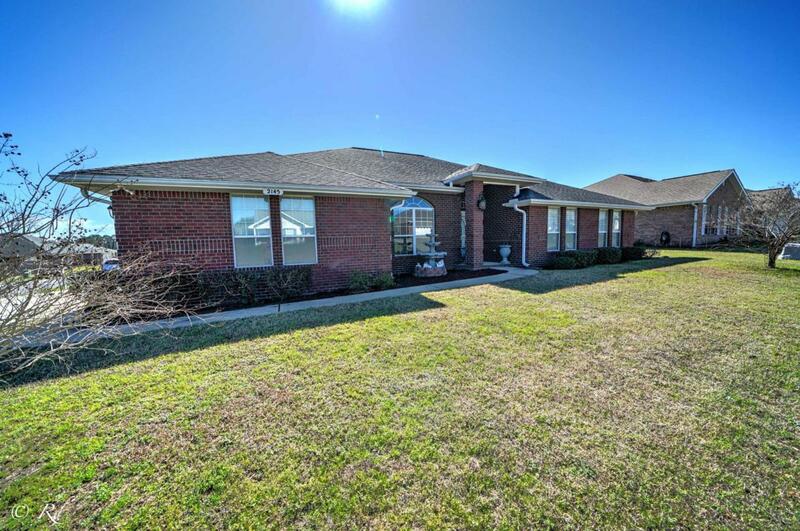 Situated on a nearly 1/3 acre corner lot, just one block from the neighborhood park, this home boasts stainless steel appliances, Ultraviolet HVAC system improving air quality, and is wired for a security system. 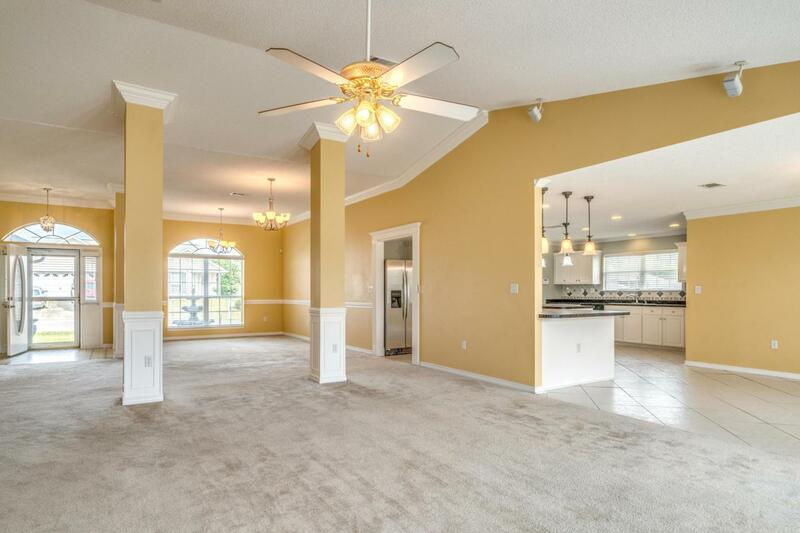 Upon stepping in, you are greeted by a spacious living room and formal dining area boasting beautiful crown molding and open to the oversized kitchen which offers abundant storage as well as a large eating area. The master bedroom is split from the other rooms and boasts trey ceilings and an ensuite bathroom with dual vanity, 2 walk-in closets, a whirlpool tub, and separate shower. Out back, there is a large 40'x14' patio making grilling out and relaxing easy. Schedule your tour today! Listing courtesy of Keller Williams Realty Cview.